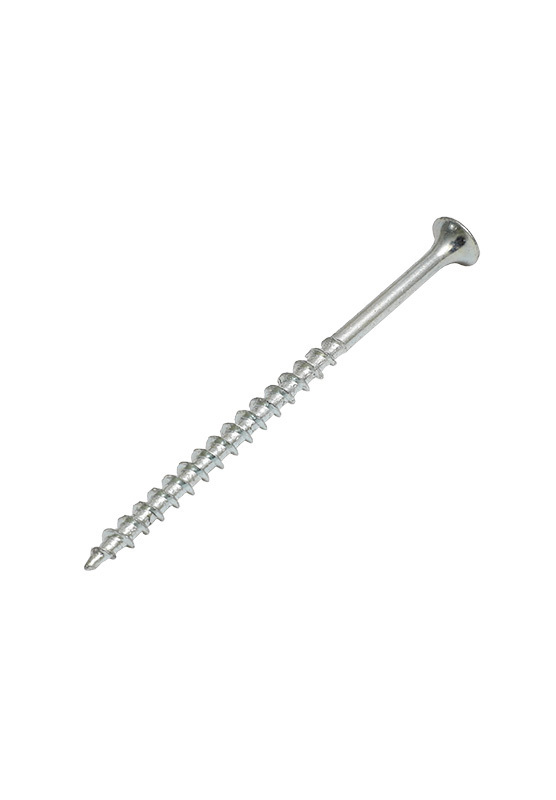 Jiaxing MAXEA Hardware Manufacturer Co., Ltd. is located in Haiyan, Jiaxing, the key junction of Shanghai-Hangzhou economy zone and the centre of Yangtze River Delta urban area, whose location advantage is obvious and not far away from Shanghai port and Ningbo port about ten kilometres.It has high quality Drywall screws and convenient water transportation which provides Drywall screws for the industry. 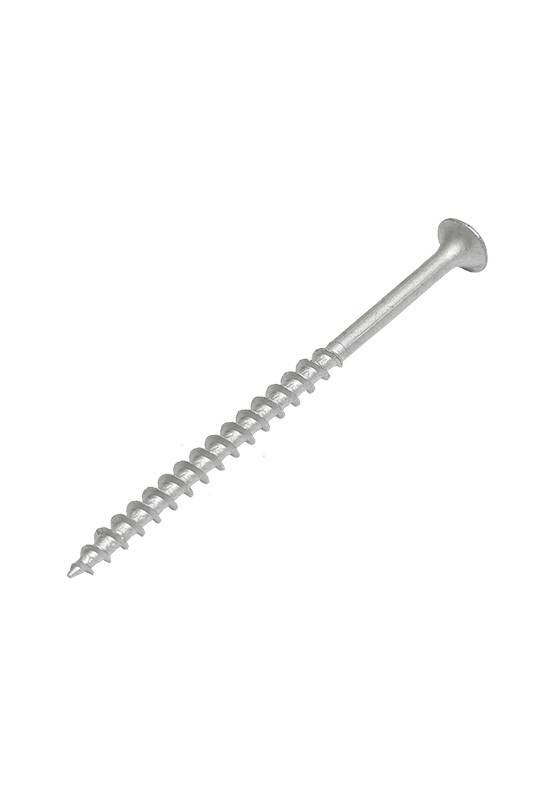 As a China Drywall screws Manufacturers and China Drywall screws Wholesalers, we offer productions and services for building business and industry equipment and makes an industry chain platform about fastener with international level to promote installation efficiency and reduce assembly cost. 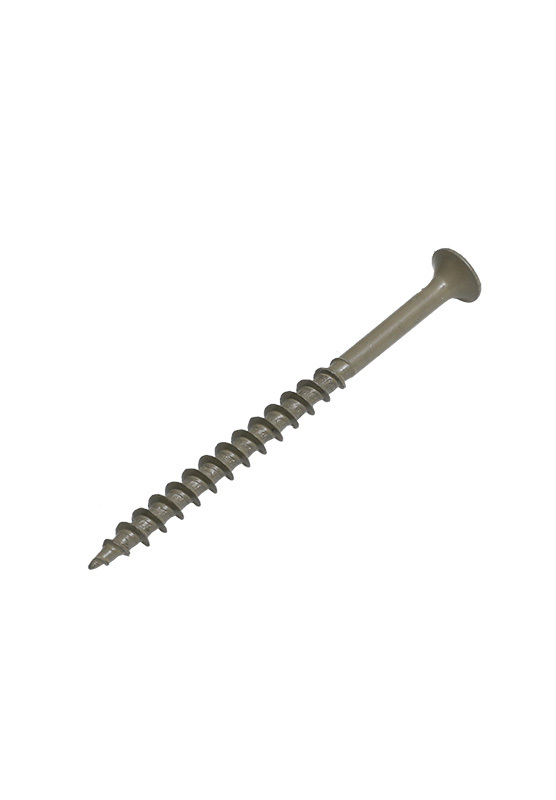 Through ten year’s growth, we not only provide drywall screw,carbon steel screws, chipboard screws, self-tapping screws, self-drilling screws and other standard screws for customers but also offer professional non-standard screws order service for the globe. 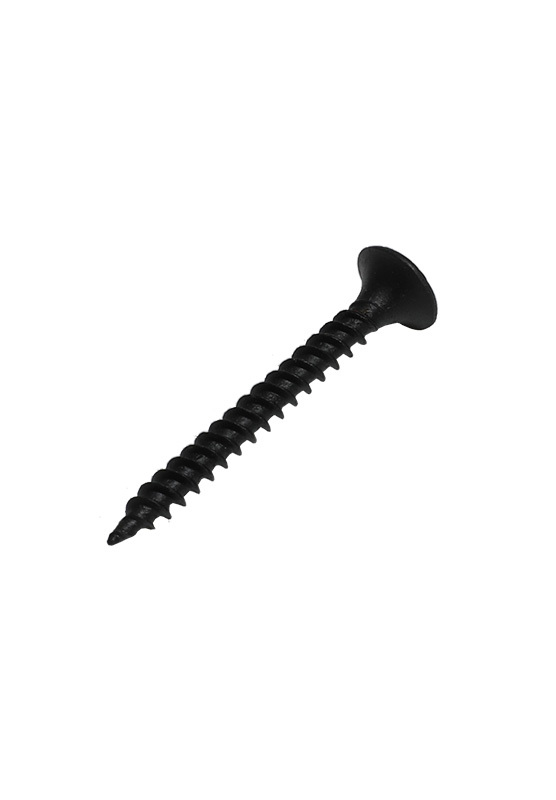 Copyright © Jiaxing MAXEA hardware manufacturer Co., Ltd. All Rights Reserved .